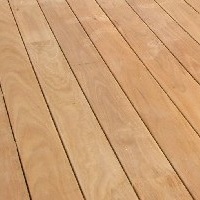 Modern decking comes in many different species and sizes, from cost-effective Ironwood Treated Pine through to attractive hardwoods like Merbau and Spotted Gum. 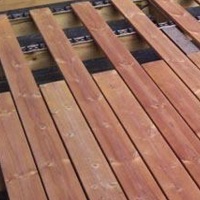 Wide boards and wood/plastic composites that never require oiling are also available - just ask for a sample. 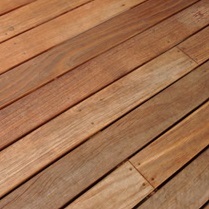 IMPORTANT : Preparation is key for the best results when coating your deck with a quality decking oil. 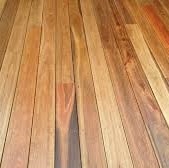 Please read the Coating Guide and hints and tips for different timber types when it comes time to oil your deck. 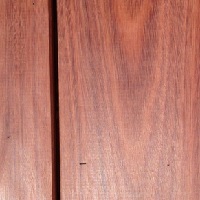 Combat illegal logging! 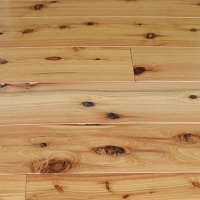 Insist on DNA Lumber. 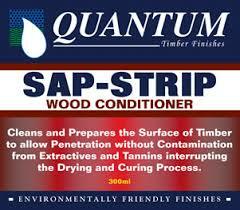 a timber conditioner to stop tannin bleed. 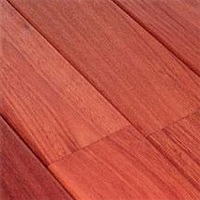 Stop coating adhesion & drying problems. 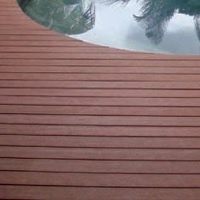 Especially important for Merbau Decking. 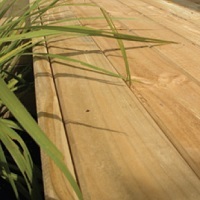 Lunawood Thermowood Decking is baltic pine that has been specially heat treated to make it extremely stable and durable outdoors. 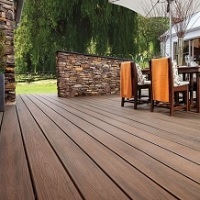 It is perfectly machined to give an impressive finish and to suit a specially made Hidden Fixing System. 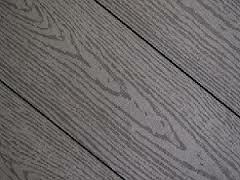 The award winning invisible click system saves up to 70% of the installation time and gives a perfect finish. BAL–19 Supports and framing as usual.